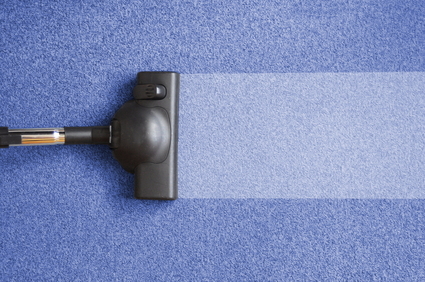 Is Your Carpet Becoming Lumpy And Not As Smooth As You Would Like It To Be? Read Below! Sometimes an old carpet can be loose and lumpy at some point. This makes the house look untidy. It is time to re-stretch it. That can be done in a day. You can trim, fit and stretch it to fit any room in the house or office by yourself or get help from Best Gilbert carpet Cleaning. Here is how it is done. 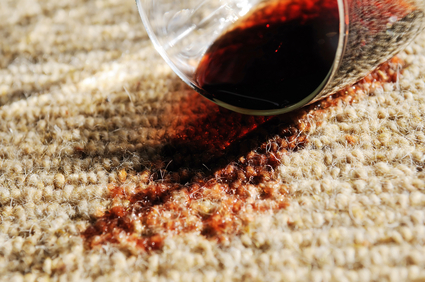 Use a pair of pliers to lift one corner of the carpet and gently tease it free of the tack strip. 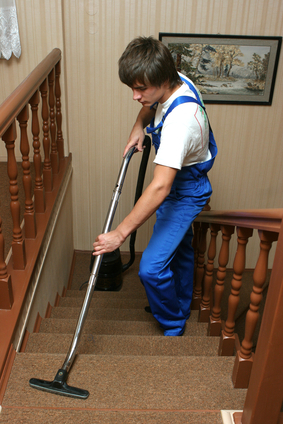 Once you are able to grab the hold of the carpet, pull it away from the strips. Be careful not to break a seam as you pull it past doorways. Pull all the staples with a pliers and a screwdriver before you even pull back the pad. To avoid the carpet from ripping, don’t pull the pad through the staples. If you have any pesky floor squeaks, walk around the room and mark them on the floor. You can repair them by screwing the subfloor to underlying floor joists with 2-1/2 inch screws. Install the new bookcase and Best Gilbert carpet Cleaning will show you how to re-install the carpet. The needle-sharp nails that are driven at slight angles to grip the carpet after its stretched need to be handled with care. You can wear gloves just to avoid any injuries. For those who have wooden floors, it is advisable to pull up and discard as many strip section as needed to have the base of your project clear. Always point the nail tips toward the wall when installing them. Position them half the thickness of your carpet away from the wall. Make sure there are no gaps left at the corners of between lengths. Cut the tack strips to length with a tin snips. Trim the pad when you are ready to re-install the carpet so that it rests right next to the strips. You can staple it every 3 inch along the seams and the tack strip. Roll it against the new built-in then create diagonal cut from the corner. Use a utility knife to cut off all but 3 inch of the excess. Cut off the 3 inch overlap after stretching. Power-stretch the first length. Before you stretch the and push it backing into the tack strip with your hand, ensure you always begin at one end of the built-in. stretch in 18 inch increment as you move first toward any side wall where there is a door. 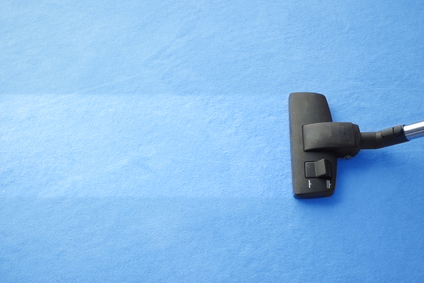 Cut off the excess carpet with a utility knife after it is completely stretched. Don’t cut it too short or long. Have another pass in both directions if you don’t cut enough. You can work slowly as long as your cut is accurate. Only use the knife if the rental store in the neighborhood doesn’t rent carpet cutters. But a cutter would be the best tool to help you make accurate cuts. through a 26 minutes car ride.